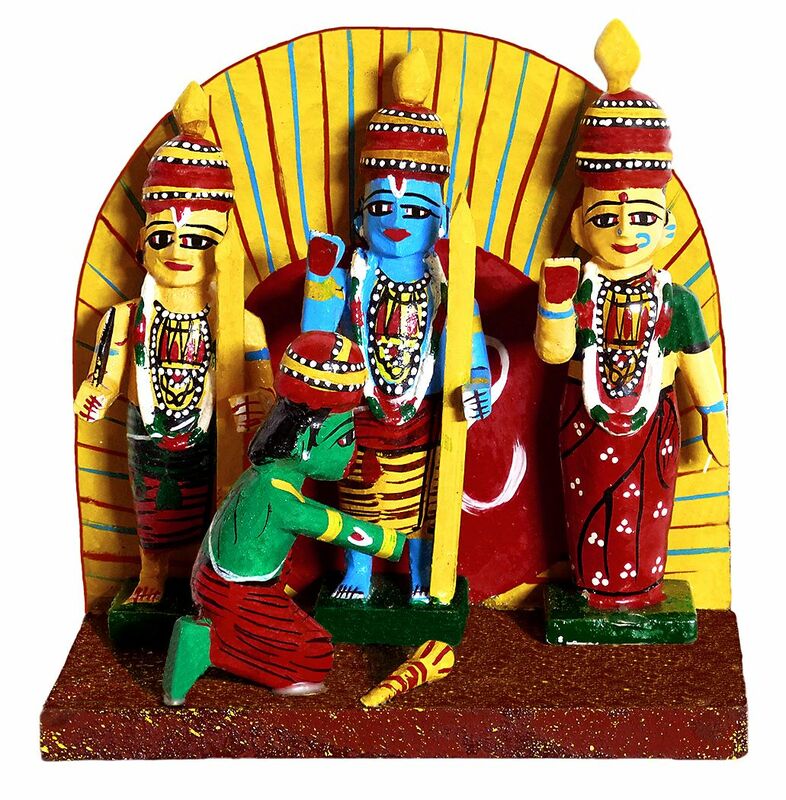 May also select items on ramayana. Choose more items on ram darbar. Also see all ou kondapalli items.